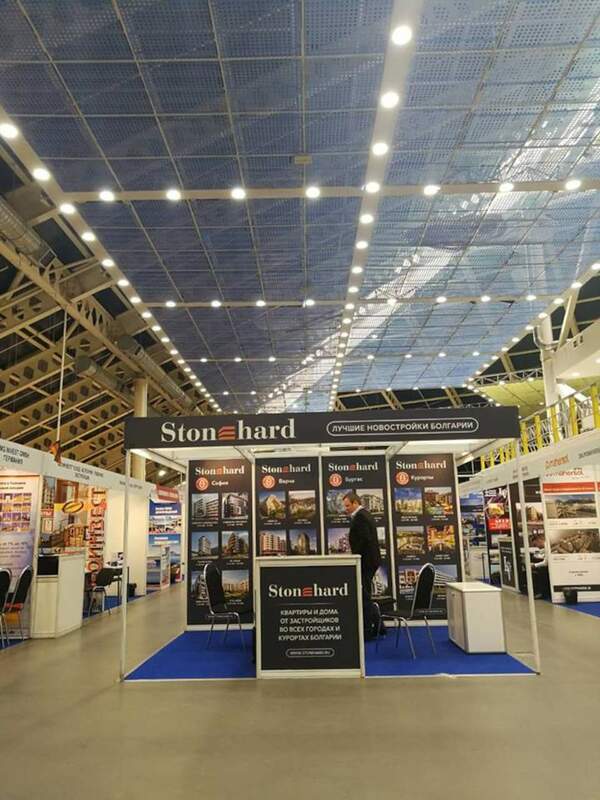 Stonehard's founder and managing director Nic Stoyanov is attending the 30th Moscow International Property Show. 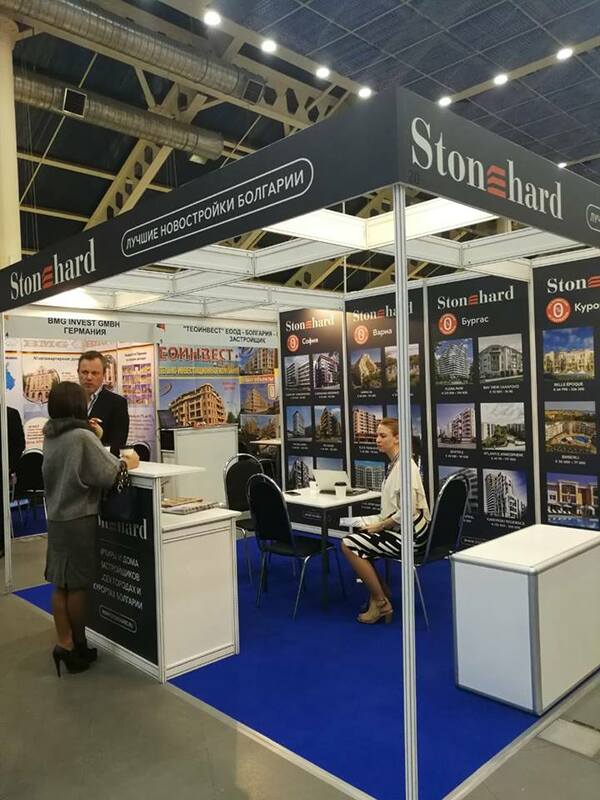 Stonehard's founder and managing director Nic Stoyanov, as well as part of his team, are attending the 30th Moscow International Property Show. 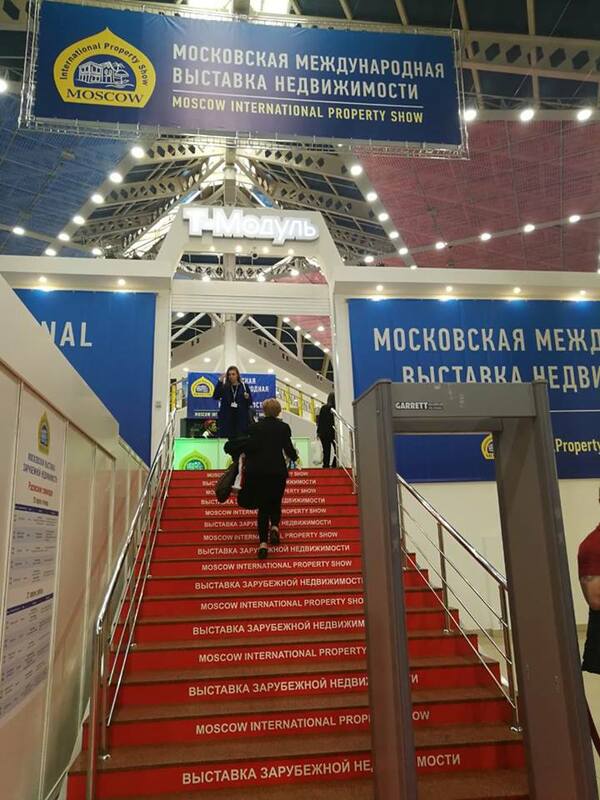 The World of Overseas property returns to Moscow for the 30th Moscow International Property Show on 20-21 April 2018 at Tishinka exhibition centre. We are visiting this great property event to strengthen our relations with our current partners in Russia, as well as to search for new business opportunities. 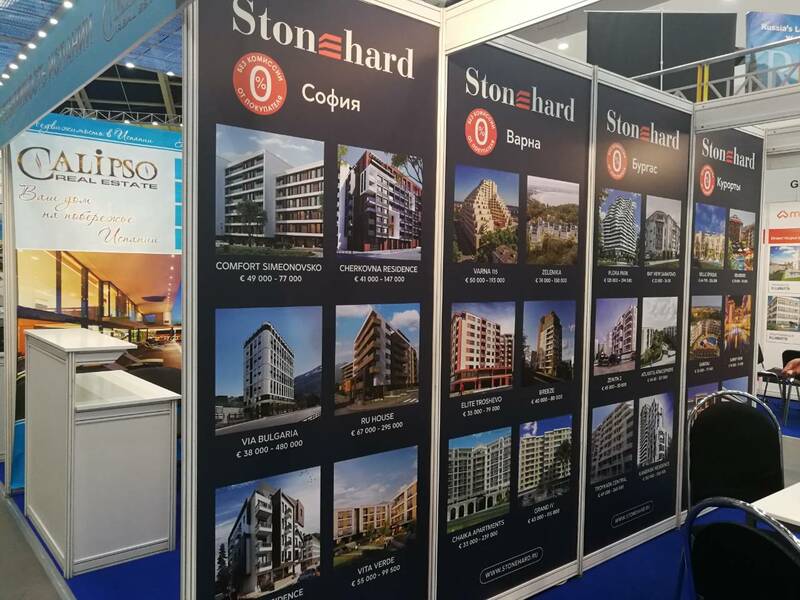 Stonehard's simple but effective business model is based on mutually beneficial long-term partnerships and collaborations with hundreds of developers, master agents and local agents/wealth managers, operating around the world. We act as a global hub for new-build development projects and investment properties. Our partner developers promote their new projects and investment opportunities via our marketing platform, which is connected to thousands of professional collaborators in more than 50 countries worldwide. 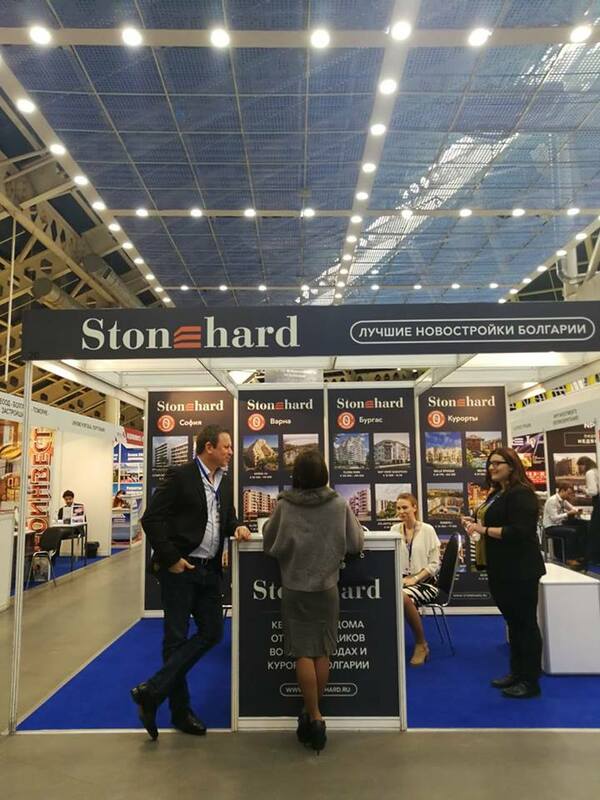 If you're around, please be sure to come and meet Nic in Moscow to discuss the great property business opportunities with Stonehard. This article is written originally by its respective Author. 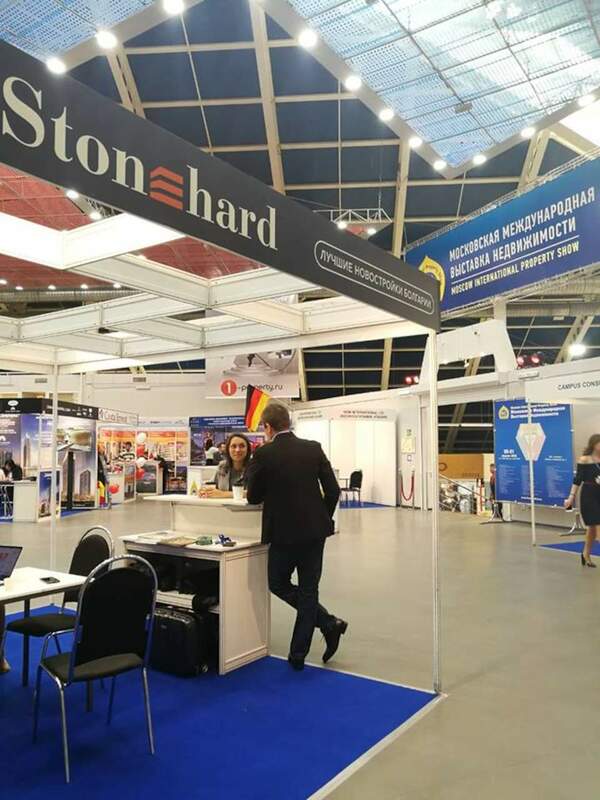 All rights to publish and broadcast its content belong to STONEHARD Ltd. All texts, photos, videos, graphic materials, banners contained in this article belong to its Author or Copyright owners. If you would like to quote any information or graphic content from this article, please contact STONEHARD Ltd.